. DYNAMIX MPO Fiber keystone coupler flangless Key up /Key down. 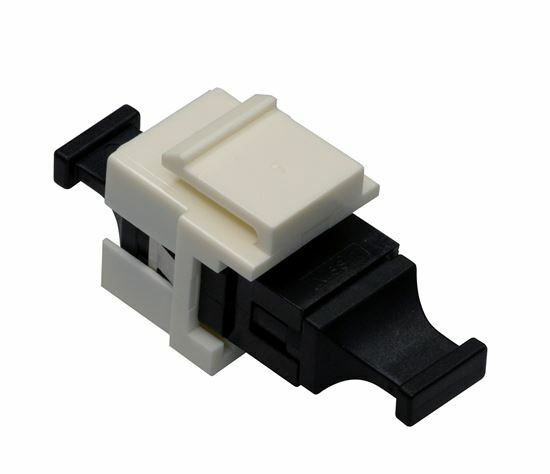 DYNAMIX MPO Fiber keystone coupler flangless Key up /Key down.